Hull construction firm Hobson & Porter is celebrating after winning a prestigious health and safety award for the third consecutive year. Hobson & Porter has been given a Gold Award in the Royal Society for the Prevention of Accidents (RoSPA) Occupational Health and Safety Awards 2015 for its dedication to working to the highest health and safety standards across all of its projects. The award will be presented at a glittering ceremony at the Hilton Birmingham Metropole hotel in July. 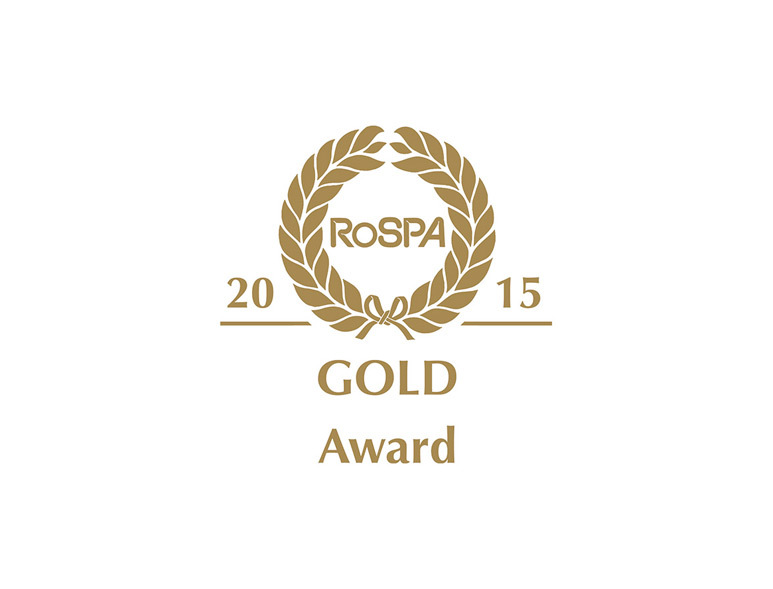 Graham Beal, managing director at Hobson & Porter, said: “We are delighted to have been awarded a RoSPA Gold Award for the third year running. It is testament to the hard work our teams put in day in day out that we have been recognised in this way and I’d like to thank all of the staff for their efforts, in particularly Health, Safety and Environment Manager Will Buxton. The RoSPA Occupational Health and Safety Awards are internationally recognised and have fast become the most sought after accolade by organisations from every sector. 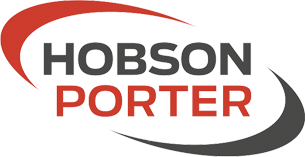 In order to achieve the accolade, Hobson & Porter had to provide evidence of a good health and safety management system by answering key performance questions and supporting the answers with a concise portfolio of relevant documentation. RoSPA’s mission is to save lives and reduce injuries covers and all ages and stages of life. In support of this mission, the RoSPA Awards, which date back 59 years, recognise commitment to continuous improvement in accident and ill health prevention at work. 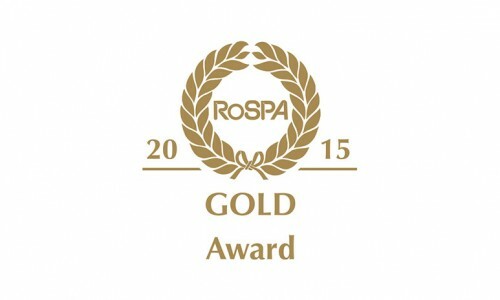 The sponsors of the RoSPA Awards 2015 are: headline sponsor – NEBOSH; The RoSPA International Sector Award – airsweb; The MORR Trophy – Allianz; The International Dilmun Environmental Award – GPIC; The Best New Entry Trophy – Safety and Health Expo; The Workforce Involvement in Safety and Health Trophy – Springfields Fuels; and, The MORR Technology Trophy – Tesco Dotcom.